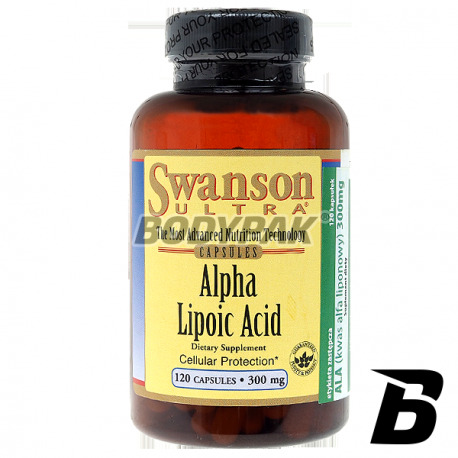 Health & BeautySwanson Alpha Lipolic Acid [Kwas alfa liponowy] 300mg - 120 kaps. 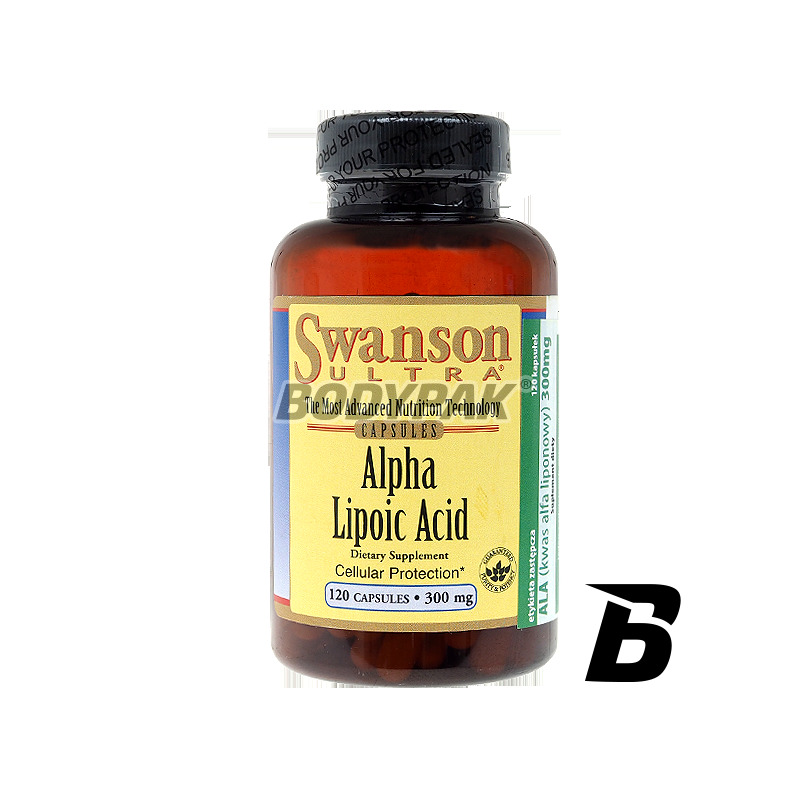 Swanson Red Clover Blossom and Herb 430mg - 90 kaps. You are looking for a natural way to be able to calm down and relax? You are in a period of increased stress or menopause? This product will be perfect for you. A force of nature closed in a convenient capsule!